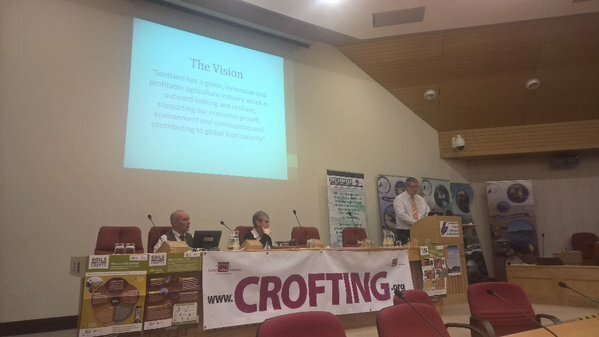 5 main areas to focus on in #croftingfuture…. 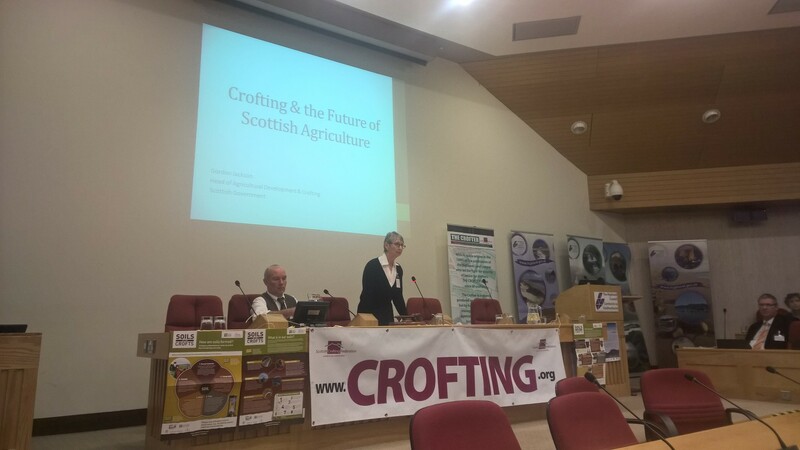 More crofts needed #croftingfuture – perhaps reallocating absent and neglected crofts first rather than creating more that may go that way? 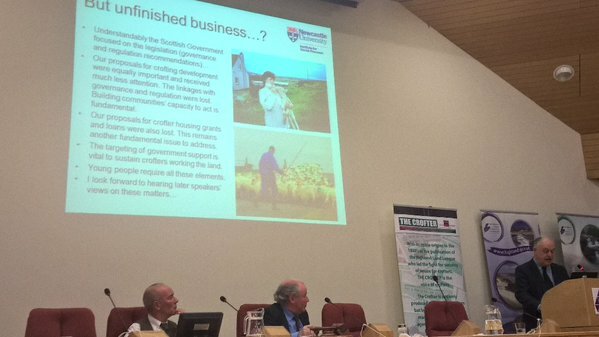 How do you actually bring crofting to Moray and Nairnshire? 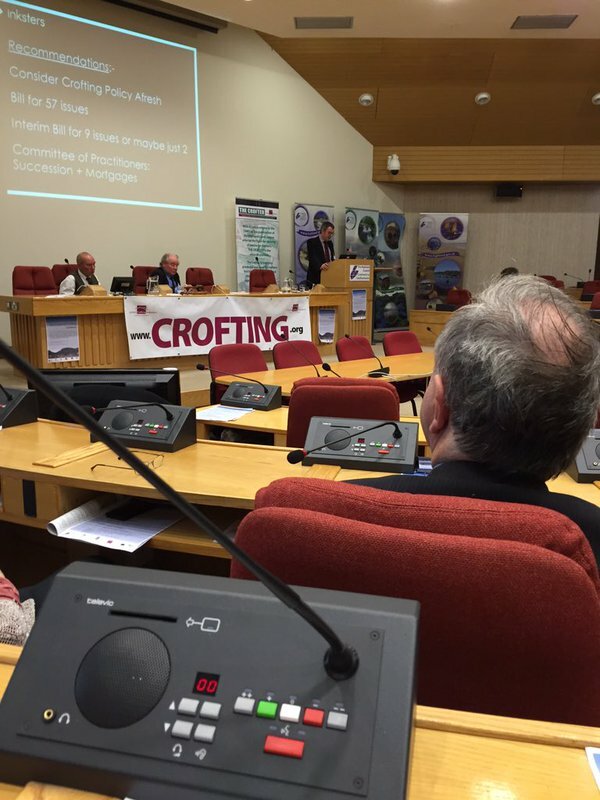 #croftingfuture – no easy answer to that one! 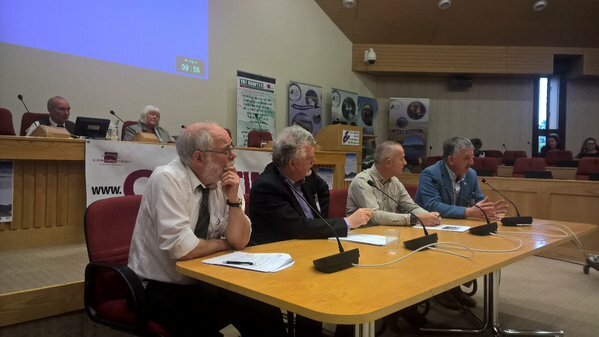 View from the fank on #croftingfuture is an optimistic one. 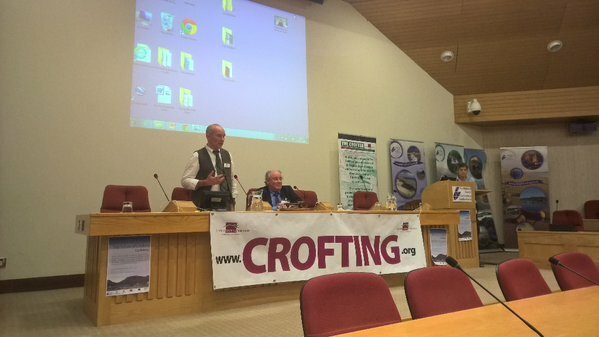 #croftingfuture conference comes to an end. 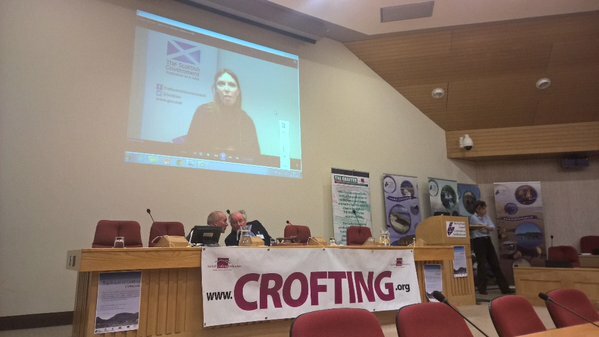 Interesting day and look forward to @scotgov action on @CroftingLawSump in 2016. 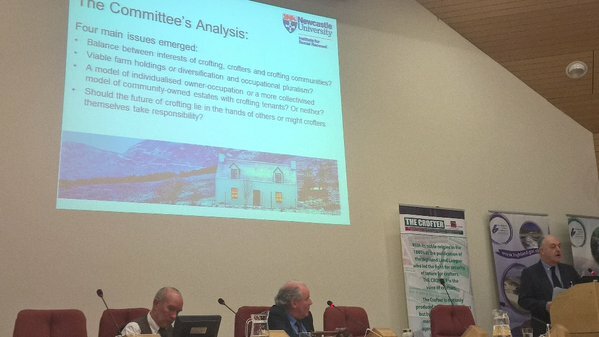 This entry was posted in Crofting Conference and tagged @CroftingLaw, a view from the fank, Bill Gates, croft mortgages, Crofting Commission, Crofting Commission Plan, Crofting Connections, Crofting Counties, crofting development, crofting governance, crofting law, Crofting Law Sump, crofting regulation, crofts, David Campbell, Dr Aileen McLeod MSP, Frank Rennie, Gordon Jackson, HIE, Highlands and Islands Enterprise, Ian George Macdonald, Inverness, Jamie McGrigor MSP, Jean Urquhart MSP, Jim Hunter, Kate Forbes, Land Reform, Microsoft, Moray, mortgage, Nairnshire, Neil Ross, Professor Mark Shucksmith, renewable energy, Scottish Crofting Federation, Scottish Government, SPICe, The Future of Crofting Conference, Vision for Crofting, wolly willows, woodland crofts, young crofters, Young Crofters Association on December 5, 2015 by Brian Inkster. 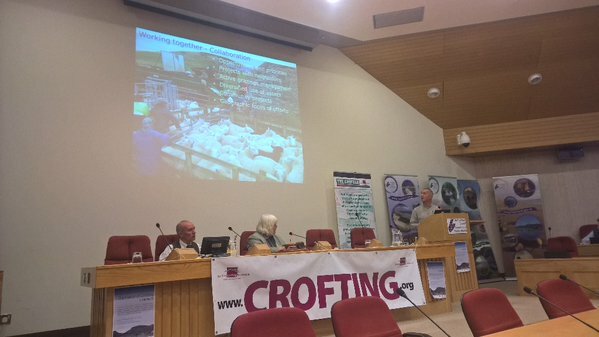 This blog explores crofting law. 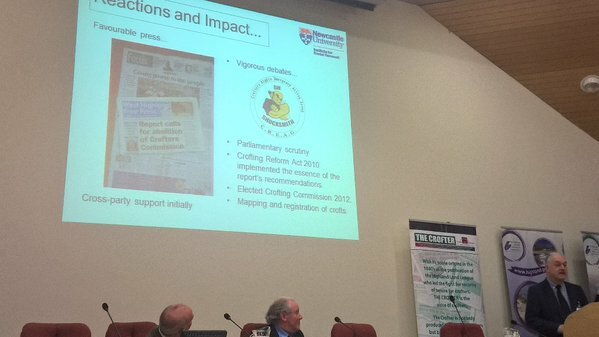 It is brought to you by Inksters Solicitors, a law firm specialising in crofting law, with offices in Glasgow, Inverness, Forfar, Portree, Wick and a visiting base in Lerwick. 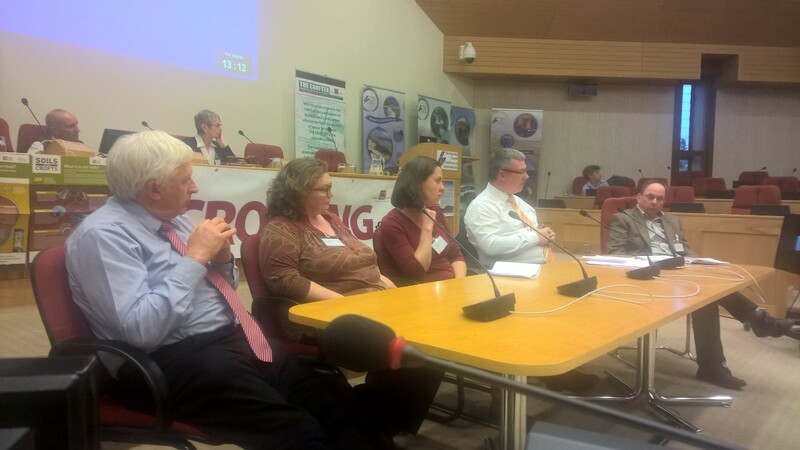 The main authors of posts on this blog are Brian Inkster and Martin Minton. 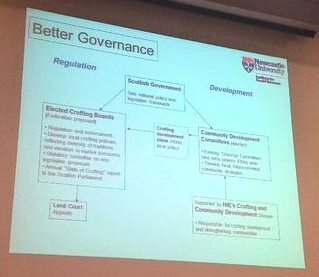 Crofting | Air An Lot | life on a croft in Ness on Abuse of power within the Crofting Commission?